As you’re preparing for your Big Island vacation, let our Hawaii packing guide help you plan what to bring along. Geographically diverse and filled with a wide variety of climates, the Island of Hawaii is the perfect vacation spot, offering an unforgettable experience for those of every activity inclination. The Big Island is both rugged and relaxing, great for explorers, adrenaline junkies, and beach bums alike. But this can make for a more difficult packing experience than simply throwing in your favorite swimwear and a pair of flip-flops. 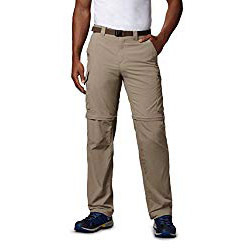 Generally speaking, your clothing should be light weight and breathable, geared toward warmer tropical temperatures and humidity. The Big Island is fairly casual, so you will be good with mostly shorts, sandals, summery shirts, sundresses, swimwear and good walking shoes. You may want to bring one or two dressier outfits for a nice dinner or cocktails and even a sweater or fleece for chilly nights. To best prepare you and your party for a fun filled time on the Big Island, here’s what you should bring with you based on some of the primary activities you are likely to do. 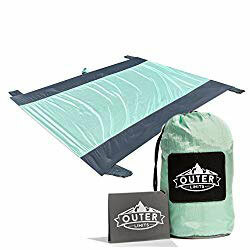 We’ve included links to some of our favorite items on Amazon for your convenience, as an Amazon Associate we earn a small commission from qualifying purchases. If you use our Hawaii packing guide links, it helps support the operation of this website at no extra cost to you, Mahalo. No matter how long you plan to spend on the beach, you’ll find the same thing everywhere you go: sand gets everywhere. 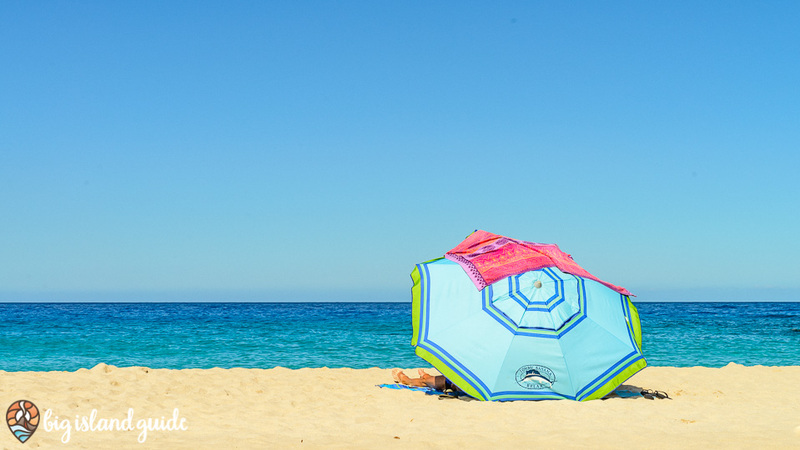 While it won’t fully prevent you having to pick out random sand granules from your clothes and shoes for the next few days, a beach blanket will substantially reduce the amount of sand that gets in your gear and is the perfect place to catch a few rays. Resorts and hotels often provide towels for visitors to the island, but as you’ll find during your stay, it never hurts to pack an extra just in case. 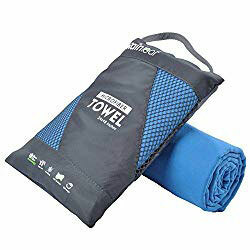 These lightweight, low-profile towels are the perfect addition to your beach bag and fit nicely in a carry-on as well as being made from quick dry material. They come in a variety of sizes and colors so they are flexible for the whole family. A typical beach towel is 30″x60″ so the XL works well for an average size adult. Sunscreen in Hawaii is an absolute must, the UV index is considerably higher than most places in the mainland, with averages in the “Extreme” range during the day. A higher SPF sunscreen like this 50 will save you from losing a day to a painful sunburn. 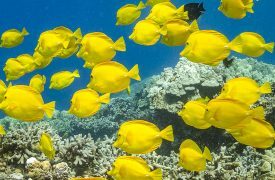 With the new Hawaii law banning sunscreen with reef damaging ingredients, we recommend people swap over to a reef friendly option. 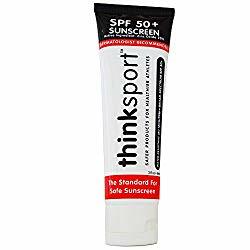 Thinksport Sunscreen rubs in easily and works well. You’ve already got a swimsuit ready for your trip, but does your Hawaii packing guide include cover ups? You’ll likely be spending a lot of time in and around the water during your stay. Cover ups allow you to go quickly from the beach to a casual lunch and are great for just strolling around the beach or resort, I usually pack one that is more of a dress for around town and one that is more light weight for strolling at the beach or pool. 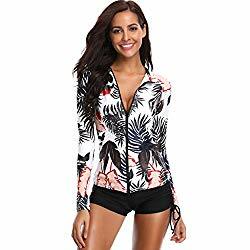 Sun shirts are a great alternative to sunscreen and allow you to go for some full coverage and permanent SPF if you’ve gotten too much sun or are spending hours in the water. If you’re learning to surf or boogie boarding, you’ll appreciate the extra protection from the sand as these shirts are also known as rash guards. The best way to protect your neck, head, and face from the powerful UV index on the Big Island is to invest in a convenient, comfortable hat. 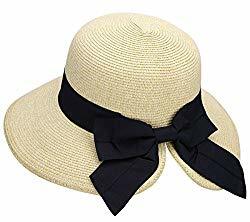 Whether you go full tourist and get a straw hat or stick to a simple baseball cap, make sure it’s easily foldable and reliable – the bright, beautiful Hawaiian sunlight is a blessing, but it can also be a curse for those who fail to be equipped. 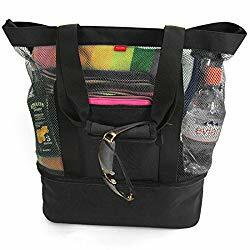 In order to haul your beach gear from the car to the sandy stretch you have chosen to call home for the day, you will want a good beach bag. Parking is often a bit of a walk from the beach and you will likely have lots of lose items to carry. This bag has the added bonus of a small insulated cooler on the bottom so you can bring some snacks and beverages with you. You really need to protect your eyes when you’re visiting Hawaii, with our high UV index, it’s easy to sunburn or damage your eyes. But really, everyone should own a good pair of sunglasses, especially for driving and long days in the sun. 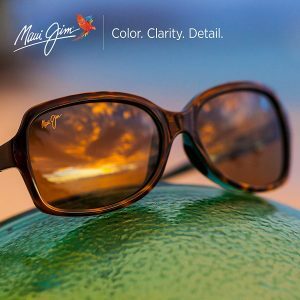 I own Maui Jim’s because they make my eyes feel better than any other brands I’ve tried, they drastically reduce glare, block harmful UV rays and give a nice color boost to the landscape. 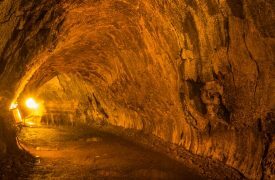 Whether you’re trekking across streams, mud, lava rocks, or sand, it’s important to pack suitable footwear for off the beaten path adventures on the Big Island. 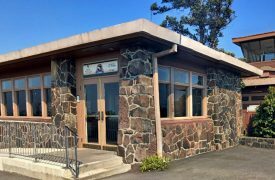 If you plan to venture inland or explore the rocky coastlines associated with the southern and Hilo sides of the island, you’ll want to make room in your luggage for a comfortable pair of hiking boots. 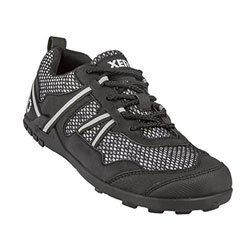 The bonus is these Xero Shoes trail runners are very light weight and foldable for easy packing. Stay hydrated throughout your Big Island adventure! Rule one for visitors who are not acclimated to the warmer climates on the island is to keep plenty of liquids in your system all the time. The unpredictable nature of the island means that you can’t take access to water for granted, so keeping plenty of water on hand for each person is necessary. 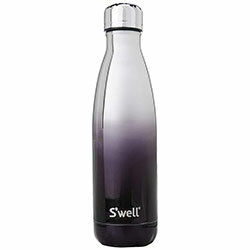 These Swell water bottles are great for keeping water cold for hours and they don’t sweat. 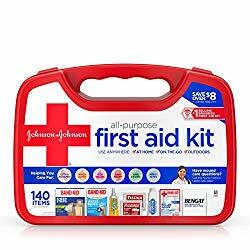 Most guides will supply a modest first aid kit, but keeping an extra kit in your pack is smart, especially if you’re heading out on your own. The steep trails and lava rocks of the Big Island back country are rugged to say the least. Bumps and scrapes are common no matter your level of expertise, so packing with this in mind is a good plan. 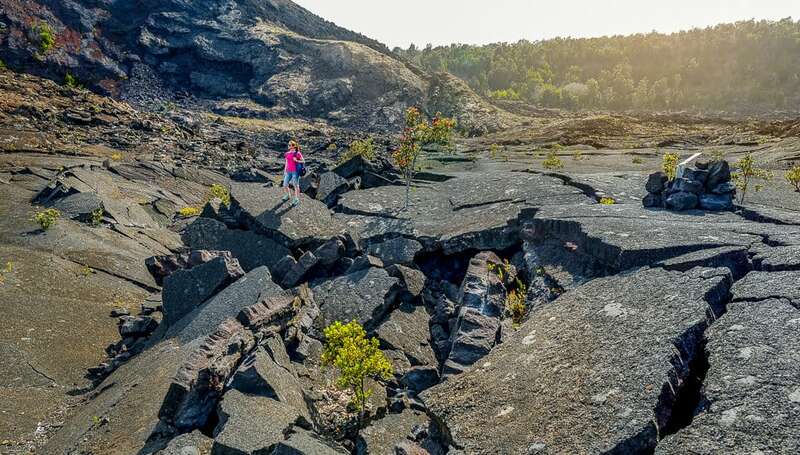 Nighttime and twilight viewing of lava flows, sunset and stargazing is a must for visitors to the Big Island, making the use of headlamps handy for enjoying your travels and freeing up your hands for photos and maneuvering. 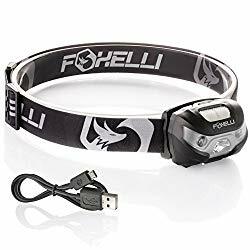 Relying on your cell phone flashlight may be iffy if you’re using up the battery for photos, video and navigation throughout the day. If you’re a mosquito magnet, you’ll want to bring a good bug repellant. Being a tropical climate, the wetter areas of the Big Island play host to mosquitos. 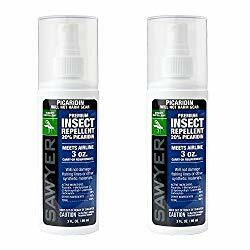 This Sawyer premium repellant is a great product using Picaridin, it’s non greasy, has no odor and won’t ruin your synthetic gear so it’s our choice for an effective alternative to DEET based sprays. 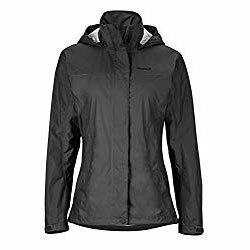 Especially on the rainy Hilo side of the Big Island, which receives about 220 inches of moisture per year, you’ll want to pack a lightweight, water-resistant outer layer to stay dry. Longer hikes along the volcanoes may also provide dips in temperature along with increased rainfall, so staying prepared and throwing a raincoat in your backpack is recommended. Due to the elevation and temperature drop near the stargazing areas on Mauna Kea and Mauna Loa, and the moisture around Hawaii Volcanoes National Park, packing an extra jacket and dressing in layers for your journey is a wise move. While the heat at lower elevations will lend itself to shorts, packing long pants and a warm jacket will be welcome at higher elevations. 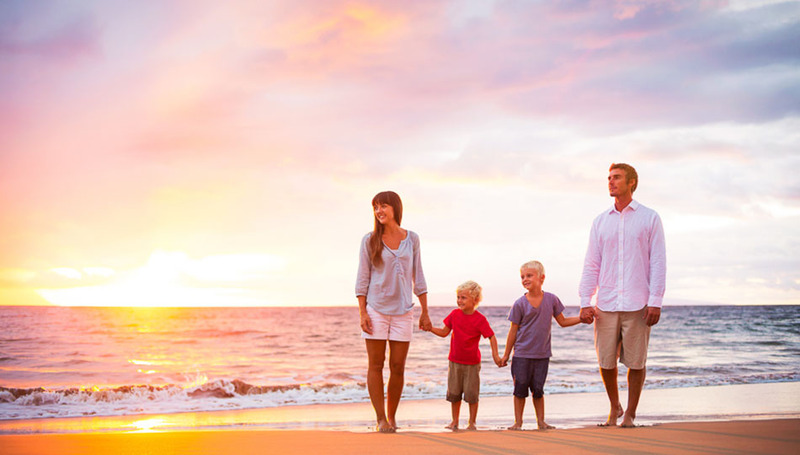 Now that you’ve read our Hawaii packing guide, you should be off to a good start for enjoying your Big Island vacation and being safe and comfortable during your stay! If you’re wondering about sports equipment, most of it can be rented or purchased easily on the island, so we don’t necessarily recommend packing tons of gear, unless you have items you really prefer or need a special fit. Check out our Gear Rental Guide for more info.